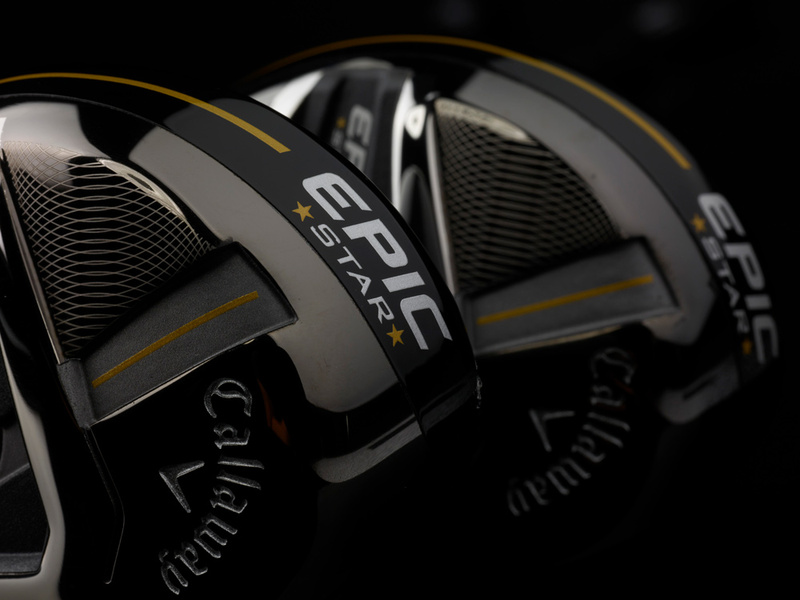 The Women's Epic Star Hybrids are exceptionally powerful, forgiving, accurate and easy to launch with advanced Face Cup technology, advanced Standing Wave technology, and an ultra-light grip and shaft. Women's Epic Star Hybrids is rated 4.9 out of 5 by 15. Rated 5 out of 5 by Pinky from Good looking and nice to feel. This club works well and I use it a lot. I like the looks and feel of this club and mostly goes straight. Rated 5 out of 5 by Ritch from Hard To Believe These Are That Good! 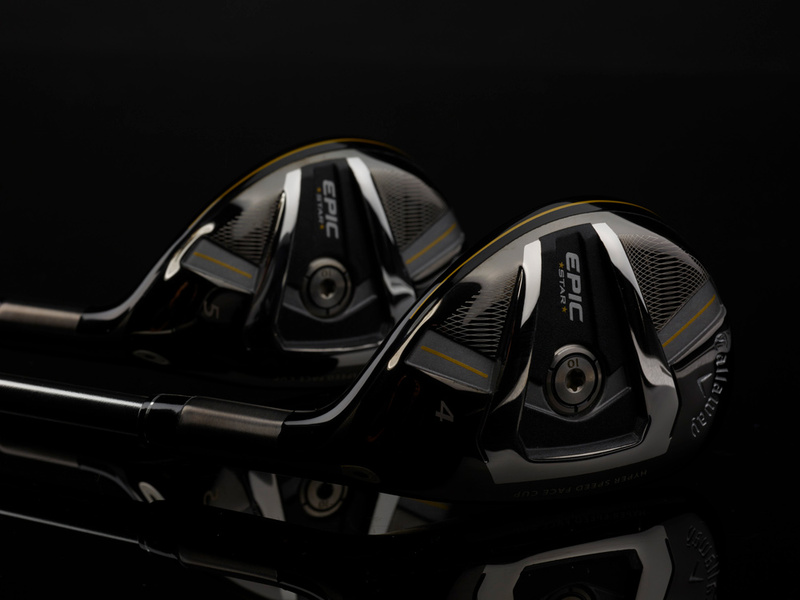 Must admit I was very skeptical, but tried out the Epic Star 7 hybrid as a potential replacement for my 7 iron, which I hit 155 on good shots. The 7 hybrid was too long, routinely going 165, straight with a towering ball flight. It has replaced my 6 iron. 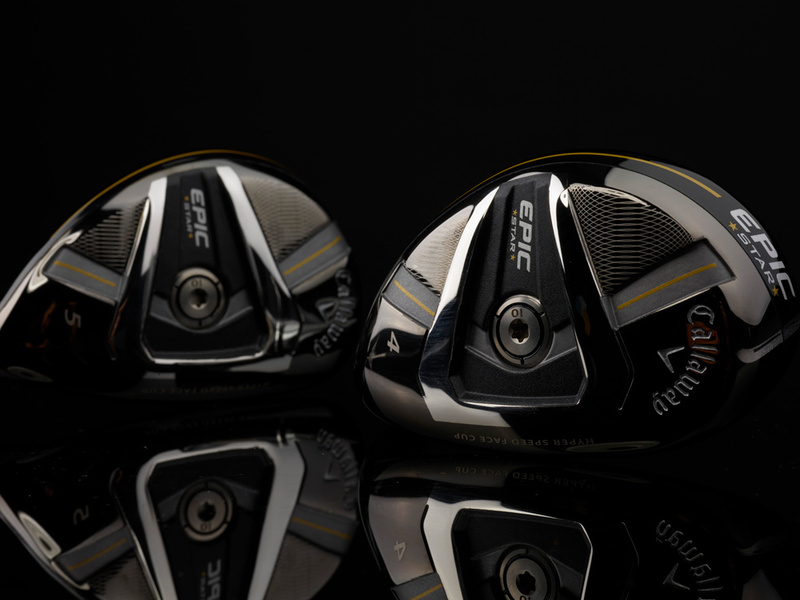 I now have an Epic 8 hybrid, which again is straight with a towering ball flight, but fits in nicely at 150 to 155, thus replacing my 7 iron. The 7 and 8 were so good, I now have the 5 and 6, which are perfect for my needs. 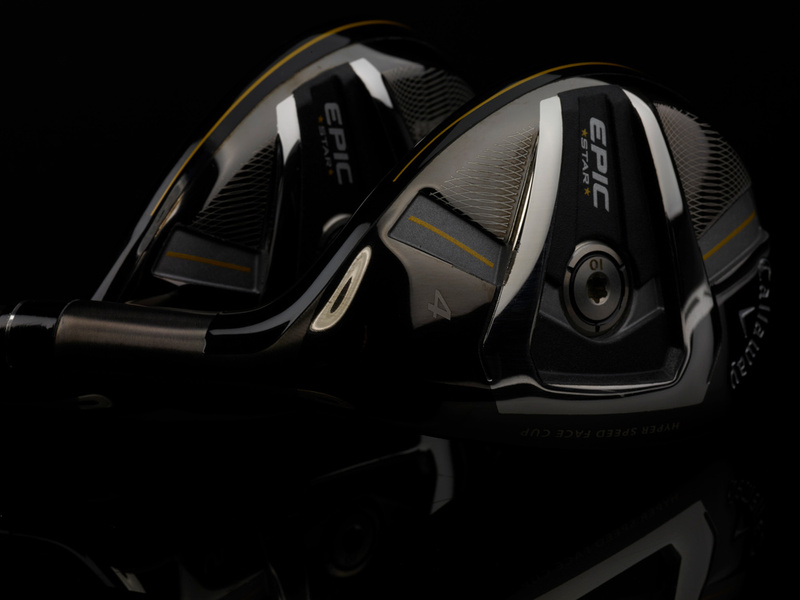 Note that these are MUCH better than my original Epic hybrids and better than my Ping G hybrids. Apparently the new lightweight shaft, grip, and other weight savings match up perfectly with my swing, which is 97 to 99 mph with a driver. The absolute best thing about these is they are very difficult to hook. I absolutely LOVE these clubs. At $299 each, I need to! Rated 5 out of 5 by Anonymous from It hits high & straight - just the approach shot I was looking for. Love it & has lower my handicap. It is an excellent club to hits high straight approach shots. I also chip with it - love it! Rated 5 out of 5 by Gil from Great new product This hybrid is a great club for me because of my slower swing speed. 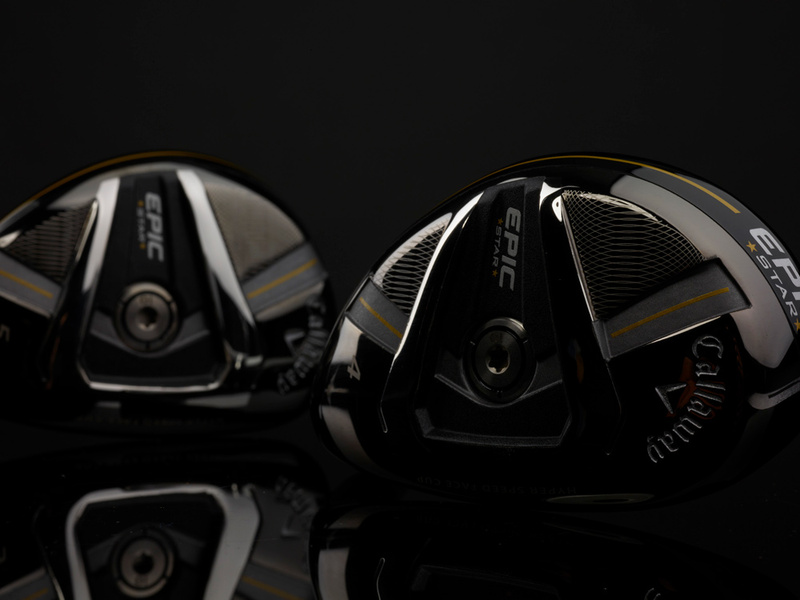 The new shaft and other materials used are positive factors that contribute to me hitting good consistent shots with really good carry and overall distance If you are a senior golfer, this is the club for you. Rated 5 out of 5 by EK50 from This hybrid is fabulous! I love my new Epic Star hybrid. I used to use my hybrids out of the rough. Now I use them for the fairway as well. They are so easy to hit. I hit straighter and more reliably. Couldn’t be happier.